I dug out a Uniko stamp of five lines and stamped it once in the centre of the card. My Smoky Slate ink was too juicy, and it resulted in these 'distressed' stripes, so I decided to go with it and stamped right across the panel. 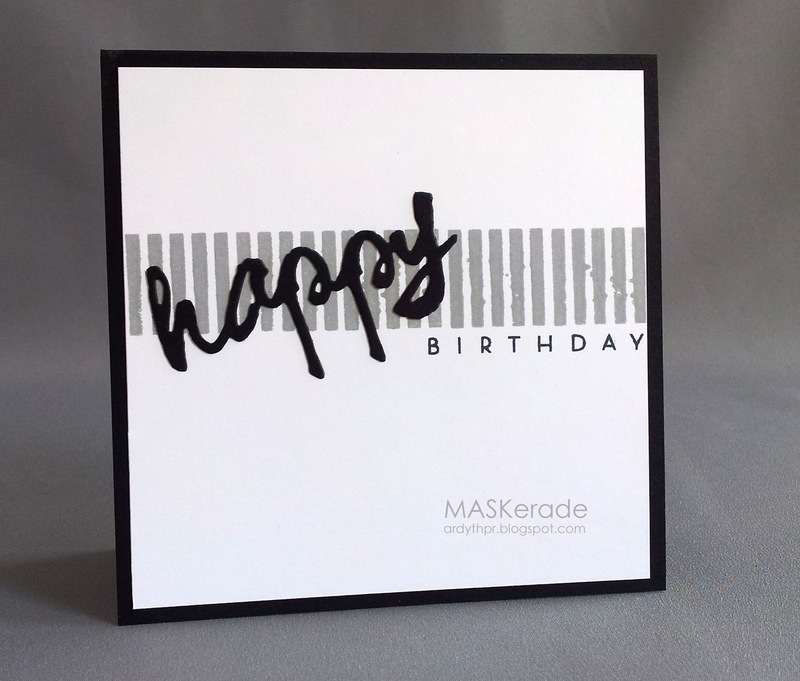 I added a die cut Happy (Papertrey Wet Paint) and stamped birthday. I love how the overstamped thanks fits so well into these stripes (stamped with London Fog). And finally, as I was putting everything away, I found another little stripe-y stamp that almost never gets used (it's from Grunge Me by Papertrey). 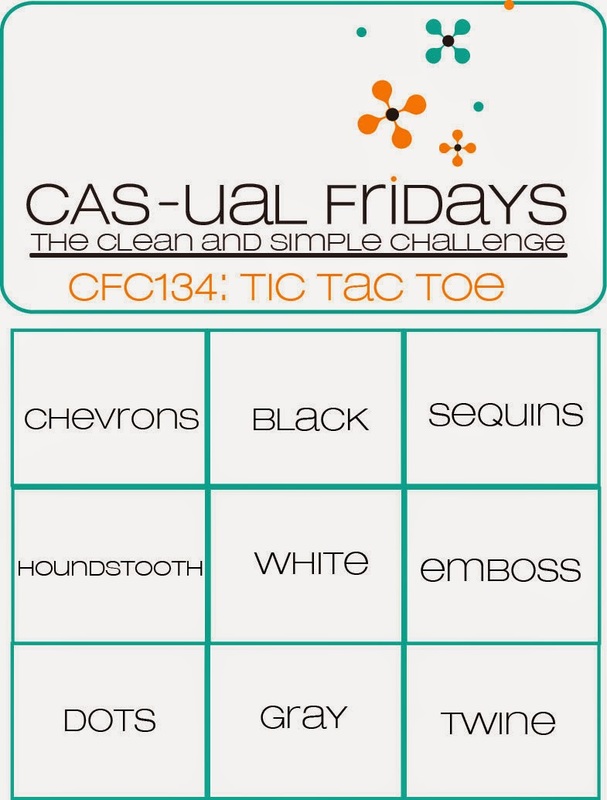 I stamped it above and below the same thanks - I love the clean graphic look! Fabulous Ardyth...love how you were inspired by the large and small stripes. Oh I love these Ardyth! These are all fabulous. Love it when your mind gets going. And, thank you so much for the shout out. I am sitting here thinking how fabulous it feels to have inspired you. WOW, MORE inspiration for us - Yay!!!! The sentiments and stripes are so clean and graphic - your designs are wonderful. great design of your card! Ardyth, when I first saw your card in the pool, I thought, "Oh! A Winner for SURE!" Then I saw your name...these are all winners in my book, my dear! LOVE them! 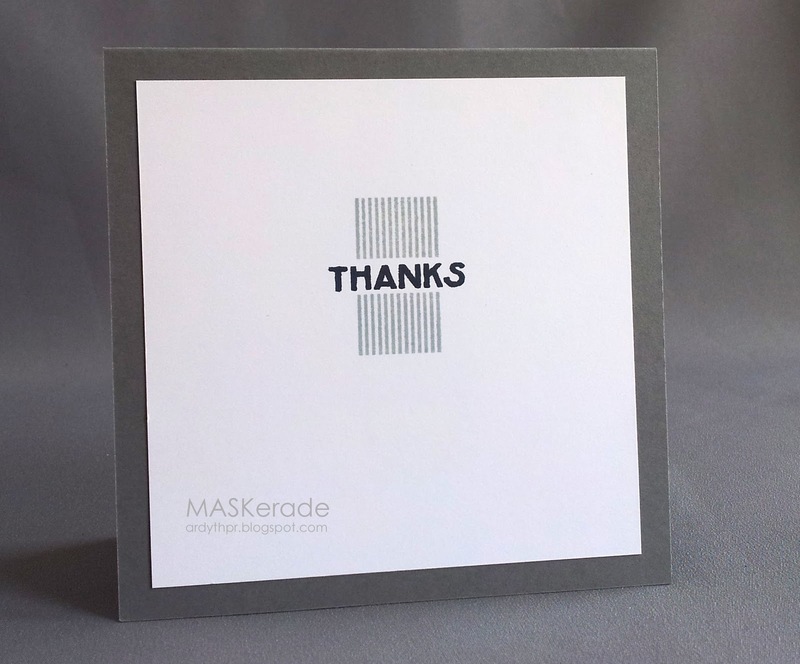 I love that you are still creating stripe cards...you have been inspired! I love, LOVE, love all these cards!! Fantastic! Simply amazing. I love them all.